New Delhi : In a major setback to Pakistan, local eyewitnesses across Line of Control (LoC) have given graphical details of the surgical strikes India carried out last week in Pakistan-occupied Kashmir at 7 launch pads. The details have been revealed in a report that comes days after Pakistan denied any surgical strike. According to eyewitnesses living across Line of Control (LoC), bodies of killed militants on September 29 were carried away in trucks for burials. What Pakistan said about surgical strikes? Pakistan Prime Minister Nawaz Sharif straight away refused India’s claims and said there was no surgical strike; instead, Indian Army attacked the forward position of Pakistan’s force. What India has as a proof? In reply to obvious reactions by Pakistan leaders, Indian Army has provided Indian government a 90-minute long video of the incident. 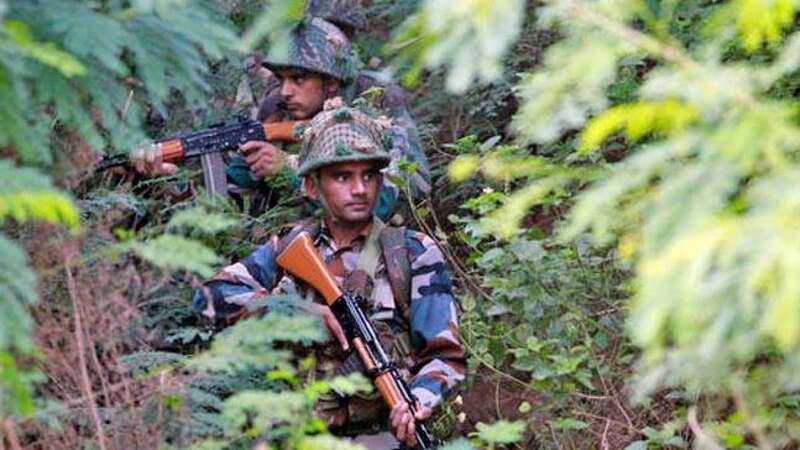 According to the reports, five eyewitnesses were contacted through their kin living on the Indian side of the LoC and questions were sent to them using a commercially available encrypted chat system.